Today, a lot is known about Japan. Thousands of books, films, and TV shows had to dispel the mystery of this country. However, for many, it remains mysterious. To understand the soul of the people who managed to turn the state closed to the whole world into a fantastically developed country and at the same time preserve the identity of the centuries-old traditions can be made through taking Japanese quotations into consideration. They hide all the wisdom of this strong nation. Reading philosophic literature is not only in fashion today but also useful. The thought of the thinkers helps to understand life better and get rid of emotional baggage. Some sayings make you go deeper into your inner self, while others inspire, energize with optimism, and give strength to live on. The topic of marriage and love has been traditionally major in the works of many writers and thinkers, occupying the leading place. In the list of proverbs and quotes presented below, the ones of Haruki Murakami are the most outstanding; there might be a lot of them below being written or said by him, as he is one of the most popular Japanese writers. The author interprets the feeling of love in his own way. He does not celebrate love as a great and bright feeling; the philosopher believes that it brings only disappointment and inner anxiety. 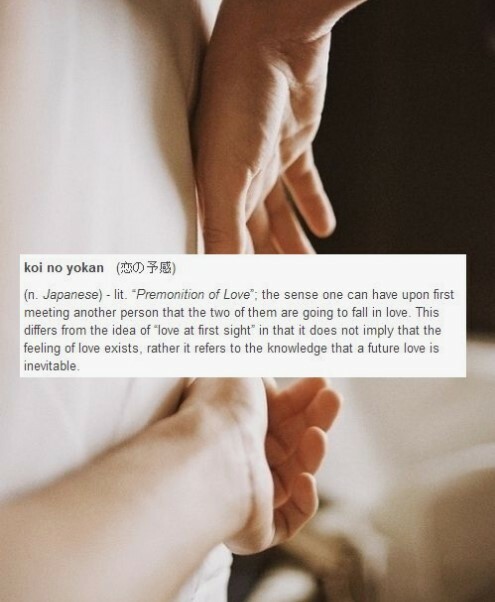 However, in this approach, we can see the traditional way Japanese treat love and relationship. When you love someone, you are looking for something that you do not get. So when you think about a loved one that isn’t near you, it’s always hard. One way or another. As if you are entering a familiar room in your homeplace where you have been not so long before but find it empty. Love is not only joy but also pain, and it is not only when it comes to a breakup but also experiences of a loved one that make him hurt you. Sometimes, people fall in love with each other for no particular reason, without any logical connection. This is what is called love. When you grow up a little more, you will understand it. I do not want just to sleep with you. I want to marry you so you could share with me everything that’s inside of you. Sleeping with someone and sleeping with your wife are two different things. 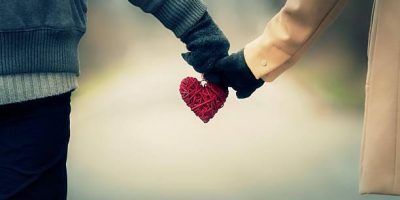 It’s great when someone loves another person, and if it comes from a sincere heart, then no one rushes through the maze. Is it even possible to live without love? 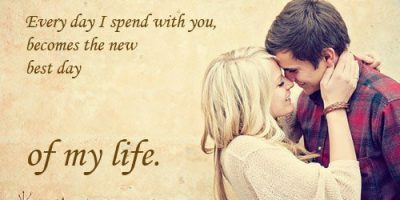 I will find a person that will love me and care about me everywhere all year round, and I will make this person mine. When there is love, ulcers from the smallpox are as beautiful as the dimples on the cheeks. Love has nothing to do with relationships, love is a state, not relation. Love is a phenomenon that can not be limited or estimated. You can hold it with your open hands but not in your fist. The moment your fingers clench into a fist, they are empty. The moment your hands are open, the whole existence is available to you. What is the difference who is stronger, who is smarter, who is more beautiful, who is richer? After all, in the end, it matters only whether you are a happy person or not. The child comes into this world blank; there is no indication of who it should be — all dimensions are open to it. And the first thing to understand is that a child is not a thing, a child is a human being. A man suffers from a large inferiority complex because he cannot give birth to a child. This is one of the deepest unconscious inferiorities in a man. He knows that a woman is superior because there can be nothing higher than giving birth to another life. If you are brave, listen to the heart. If you are a coward, obey your head. But for cowards, there is no paradise. Love is food for the soul. Love for the soul is the same as food for the body. Without food, the body is weak; without love, the soul is weak. To love is to share; to be greedy is to accumulate. Greed only wants and never gives, but love can only give and does not ask for anything in return. 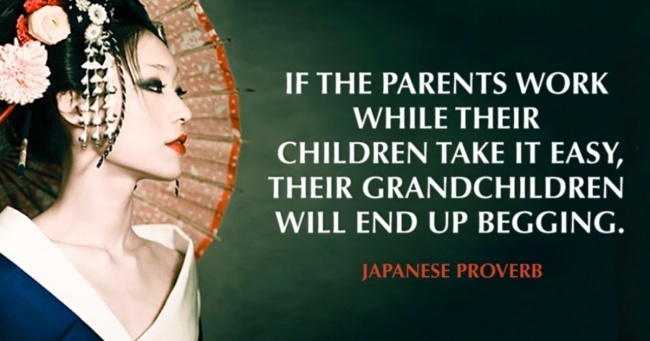 Japanese culture is one of the richest on the planet. Due to the long isolation of Japan from the rest of the world, due to its geographical and political peculiarities, its culture remains mysterious and incomprehensible to this day. The desire to find beauty in everything and bow down to this beauty is one of the special features of the Japanese national character. Harmony with nature, elegant simplicity, naturalness, restraint, delicate taste – with the centuries passing by, these features remain the main for the philosophy of the Japanese. Many years of wisdom and experience of generations of the Japanese people are enclosed in a large number of proverbs and sayings. Hopefully, you liked some of them, and they have helped you to understand something you did not know before.